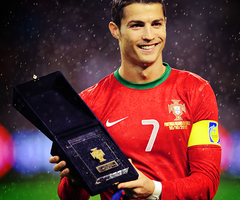 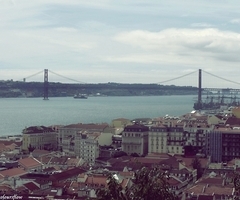 Hey, today I'm here to talk a little bit about Portugal, my country. 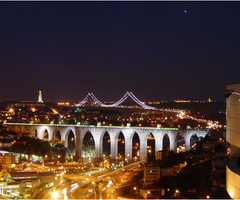 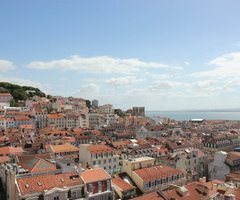 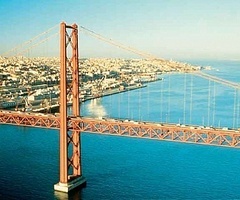 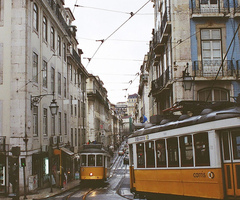 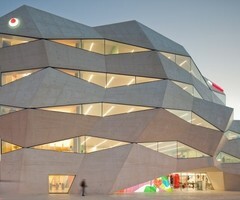 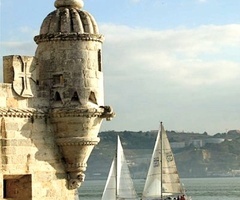 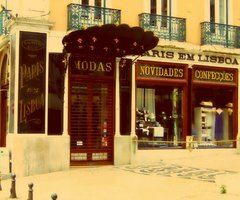 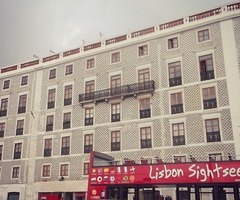 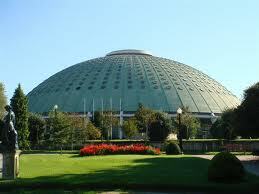 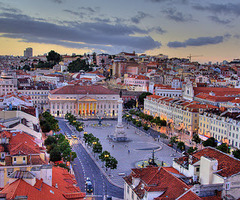 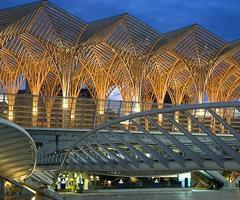 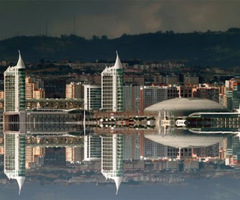 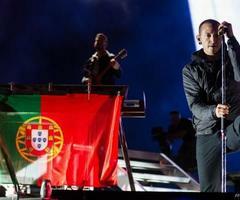 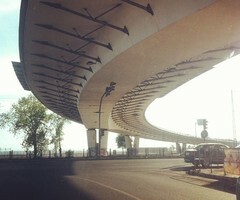 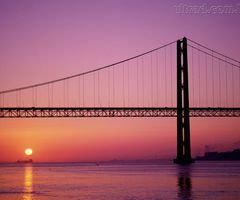 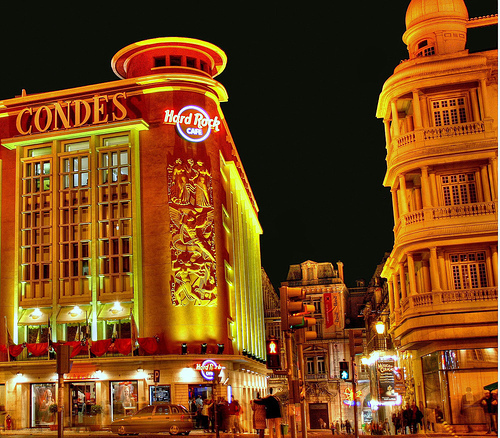 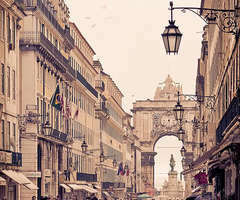 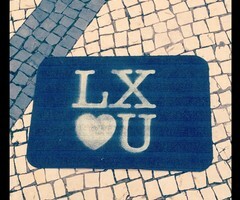 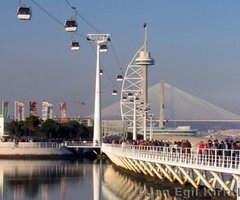 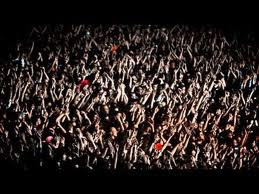 This is pictures from the capital called Lisboa , in English: Lisbon. 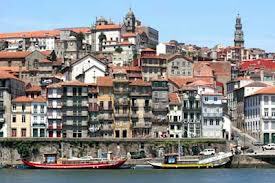 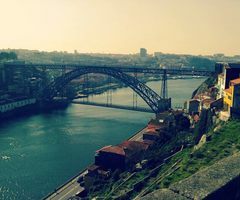 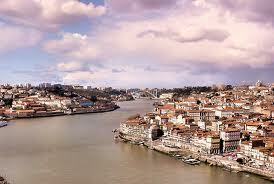 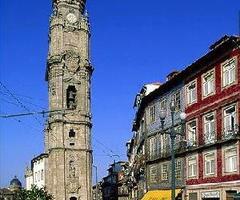 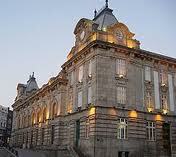 Now some pictures the north of the country: Porto, in English: Oporto.